Bottle Service Charge (20.00%) is a mandatory charge; paid to the venue upon arrival. It is NOT included in the package price. Gratuity (20.00%) is a mandatory charge; paid to the venue upon arrival. It is NOT included in the package price. 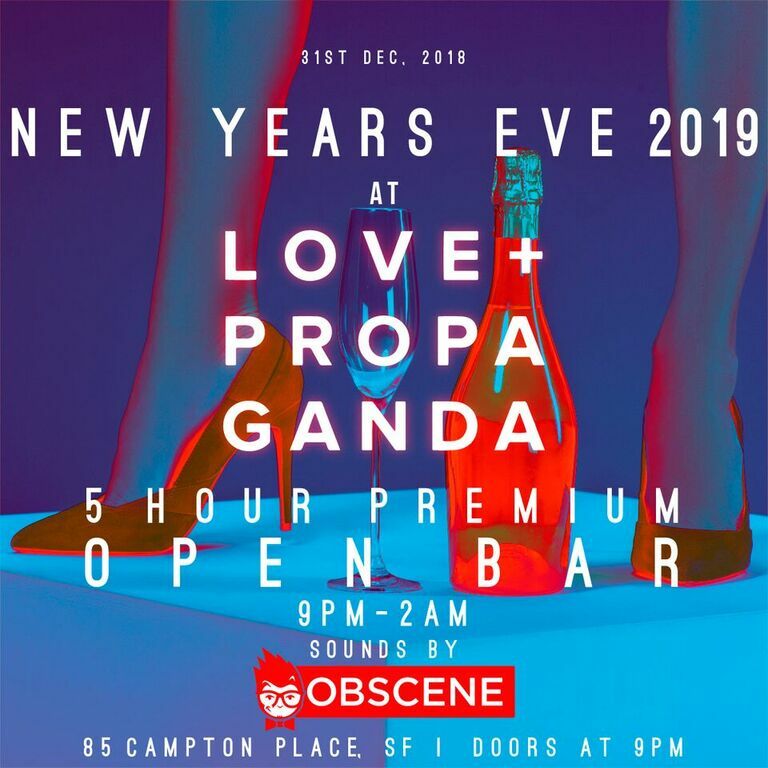 This New Year’s Eve, believe the hype at Love + Propaganda, San Francisco’s hottest nightlife destination that’s hosting this year’s most anticipated NYE party. 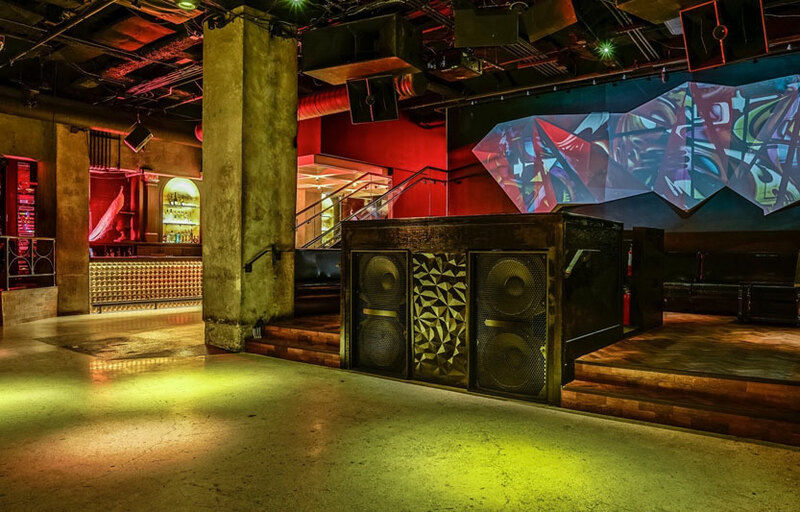 This shining nightlife hub combines dancing, art, and music in a glittering NYE event unlike any other in the Bay Area. The night kicks off with a five-hour premium open bar, serving your favorite cocktails, bubbles, wines, and more. 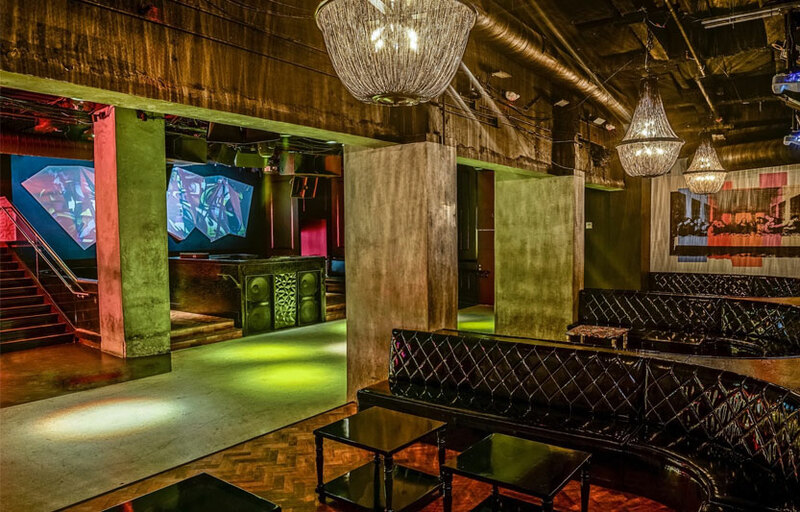 Guests can sip to their heart’s content while sampling the sounds of one of the city’s best DJs, delivering irresistible mash-ups that sample hip hop, Top 40, and house music. Toast to the start of something great with a complimentary glass of bubbly, the perfect beverage to enjoy with the live midnight countdown. For the high rollers this NYE, take out a VIP package offering table service, bottle service, and more. Cutting-edge aesthetics combines with a chic crowd at Love + Propaganda. 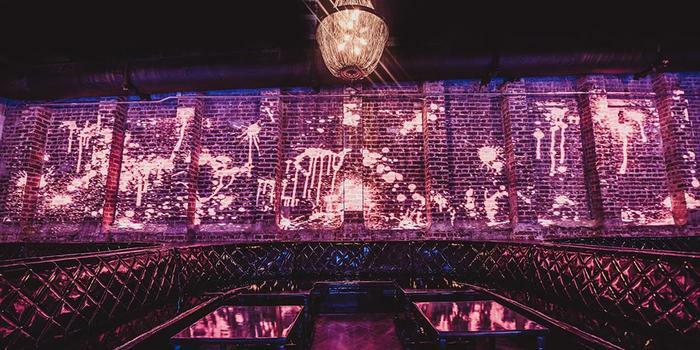 Eclectic shapes lit by neon beams create the atmosphere of a nightclub fused with an art gallery. Jet-black tufted banquettes, large bejeweled chandeliers, and a gold-studded bar create an aesthetic unrivaled across Golden Gate City. 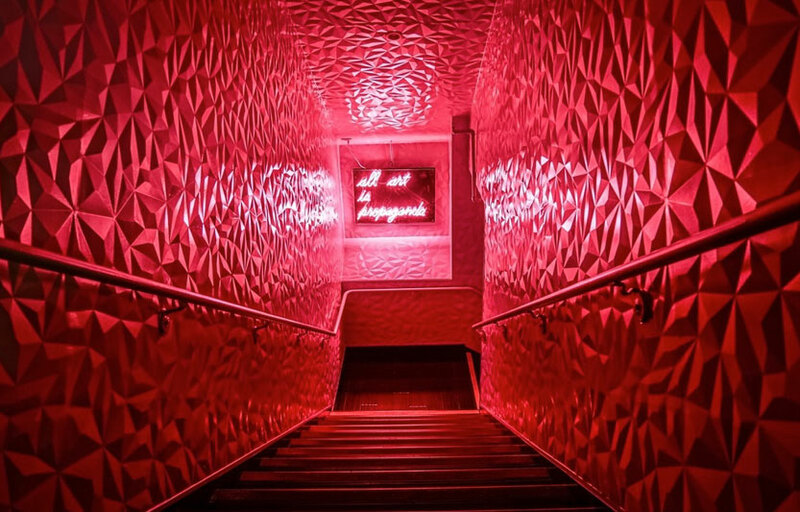 New Year’s Eve is your night to party, San Francisco – make it epic at Love + Propaganda.